Rockwell Pupils Experience the Renewable Energy Sector! 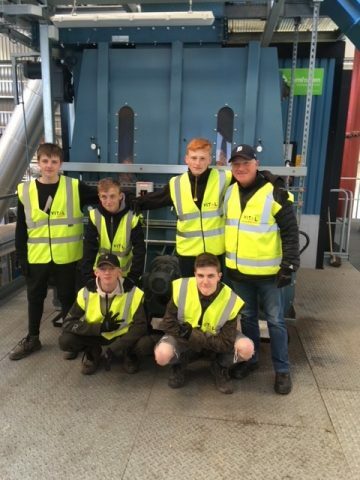 Overview: Pupils from Dundee’s Rockwell Learning Centre recently linked up with sustainable energy solutions company Vital Energi, where they visited Vital Energi’s Biomass Energy Centre in Guardbridge, Fife. 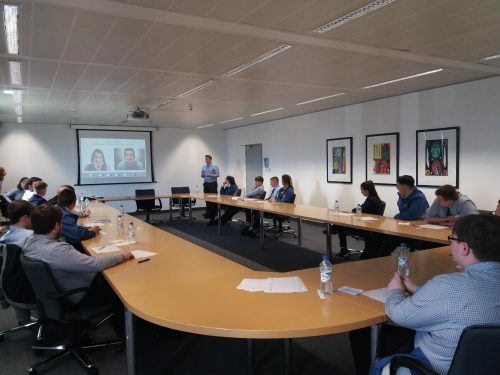 This educational site visit was facilitated through Marketplace, a new online platform which provides an opportunity for employers and education to link more easily together. Employers can register and post ‘offers’ to schools such as site visits to their workplace, staff coming out to schools to deliver class talks, practical sessions on CV writing and Interview Preparation, and a whole host of other ‘offers’ that a business may want to post that is relevant and of interest to them as business. Schools can then log in to Marketplace and book these offers on a first come first served basis, making the process simple and easy to use. In the final week of Dundee & Angus’s DYW Summer Sectors Campaign we have been looking at the huge range of careers that are connected to working with animals and wildlife. 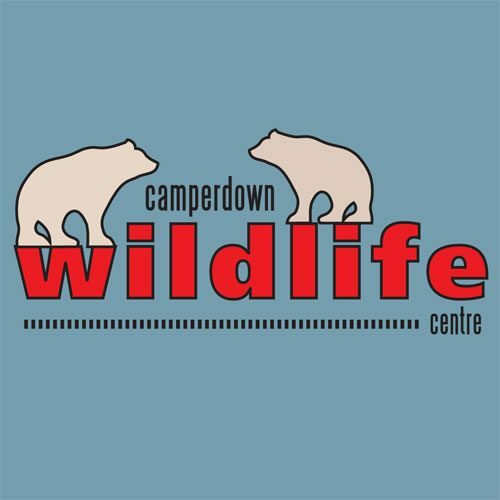 How better to cap that off than with a visit to our local wildlife centre, Camperdown Wildlife Centre. 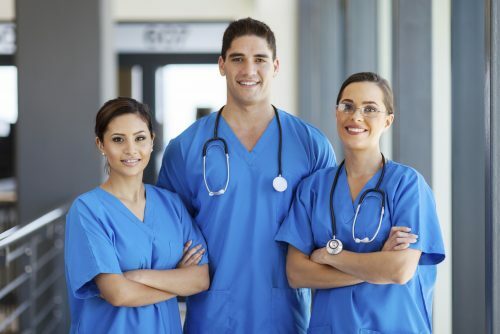 We interviewed Robert McEwen, (Rab) a Registered General Nurse, about his career in Healthcare and his experiences in Nursing.